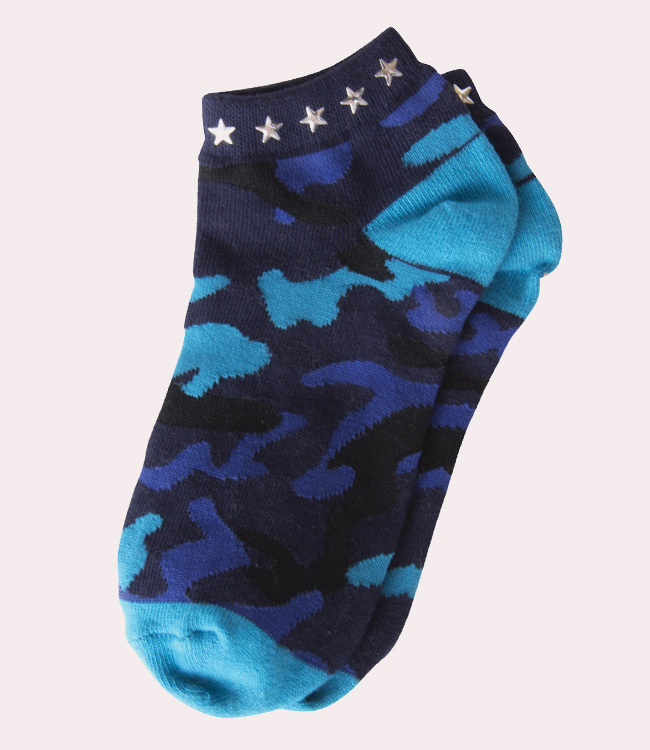 A great way to add more style to your step. 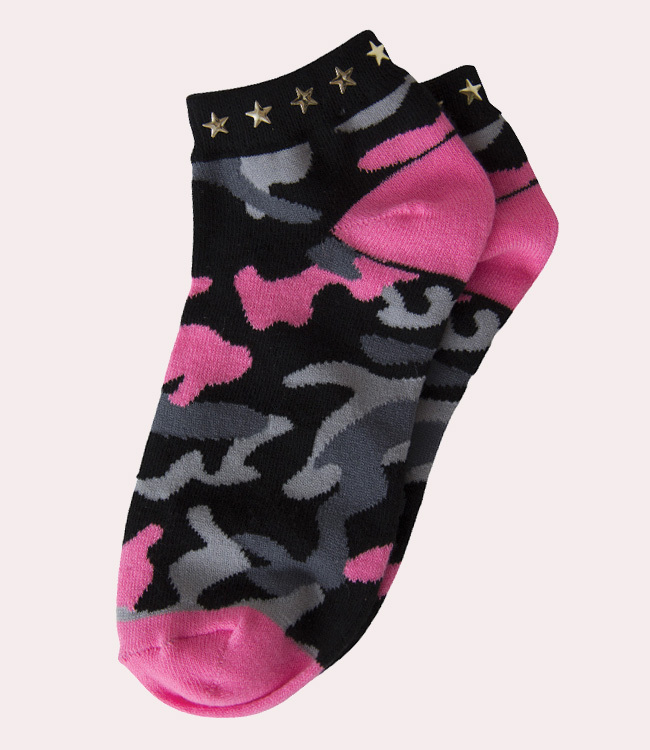 Wear this cool camo print ankle socks with cute star rivets around the ankle band. Adding Koi accessories to your nursing uniform is another way to express yourself. One size fits all.